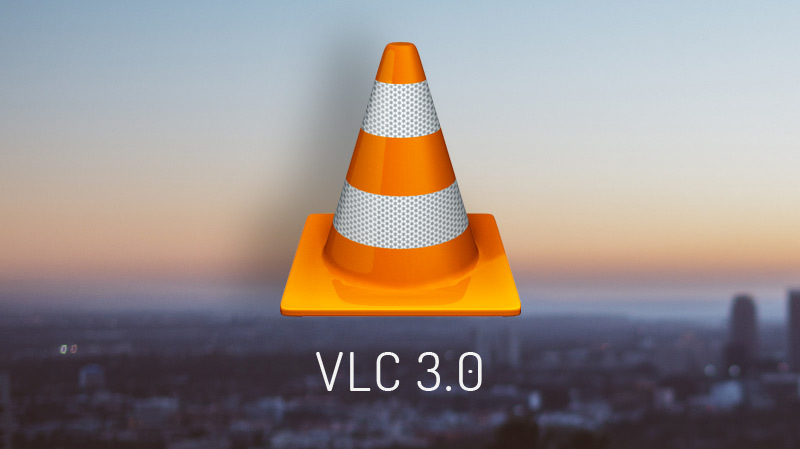 The 5 Coolest Things About VLC 3.0 – OMG! Ubuntu! VLC Chromecast support arrives in VLC 3.0, as do many other features! In this post we take a look at 5 changes that make this VLC release worth downloading. Previous Previous post: Install LibreOffice 6.0 on Ubuntu 16.04 LTS + Up – OMG! Ubuntu!